At One Eighty, we build everything with an eye for the long view. And the key to continued success is our strategic growth plan: focused on getting the right people in place first—and only then expanding our platform. With a foundation of strong, dedicated people, the business pipeline that follows is naturally supported and sustainable. From design to development, branding to building, opening to operating, we make homes people are excited to live in, whether they are new to retirement, require assisted living, or are in need of memory care. Our collective expertise, combined with an innovative approach, has given us a long and proven history of delighted customers and business success. Everyone has unique qualities that make them shine—and likewise, each Signature 180 property is a true individual. From a part of a master-planned neighborhood for modern urbanites to a university campus location for life-long learners, Signature 180 communities offer retirement with a twist. Retirement living meets the resort lifestyle at Leisure Care Premier, our flagship destination for five-star fun. From fine dining to a dedicated fitness program to a full time concierge, residents enjoy enhanced programs and services that add a little touch of luxury to each day. 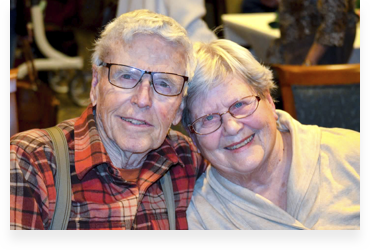 Life beyond retirement brings fresh perspectives, and Leisure Care communities offer a chance to explore new interests in a comfortable and well-appointed setting. Fitness programs, good food, social activities, and guest services foster an active and fulfilling lifestyle for our residents. 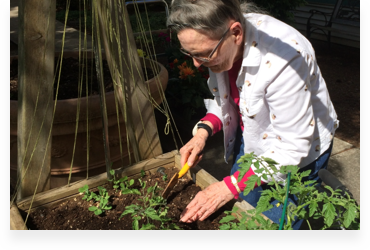 For seniors who want a nice home at a good value but aren’t ready to slow down their modern lifestyle, we’ve created Treeo: hip, high-tech communities that support an active, no-frills, all-fresh way of life. Treeo properties are smart, modern, and connected—just like their residents. 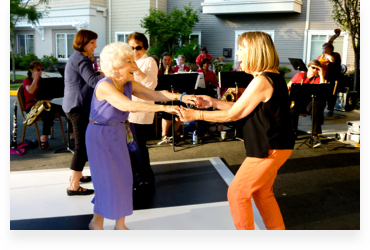 Beyond housing, we believe senior living should include experiences that enhance a robust sense of self, home, and community. Our hospitality services support and augment a whole range of exciting lifestyle choices, from fitness to travel to tastemaking. 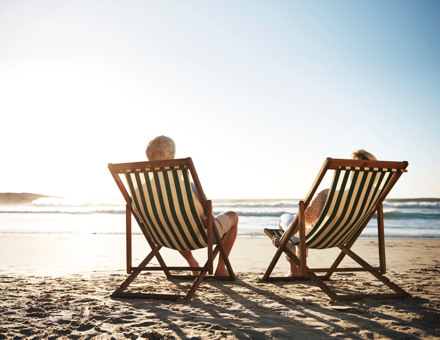 Retirement offers a golden opportunity to see the world. And we’re here to help take all the work out of the process, so residents can enjoy exploring without worrying about logistics. The ideal balance of luxury and adventure, Twist Travel is a full-service travel agency. 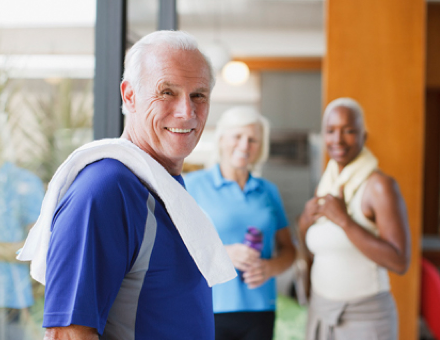 Physical ability may change over time, but that shouldn’t impact fitness proclivity. We developed PrimeFit to engage our customers’ bodies and minds with fun, motivating activities that are designed for a spectrum of aptitudes, and led by passionate instructors and trainers. If coffee is one of the greater pleasures in life, a little heartburn shouldn’t hold back the morning ritual. With trücup, it won’t. 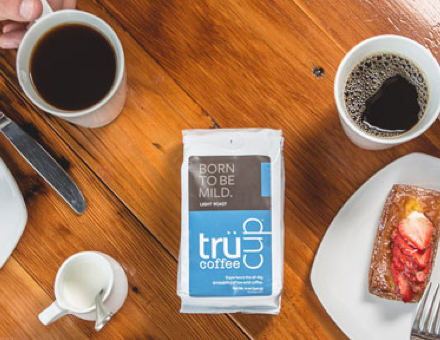 Premium beans are roasted to perfection and our proprietary, natural process removes irritating acids, so every cup goes down smooth, and tastes satisfyingly delicious. 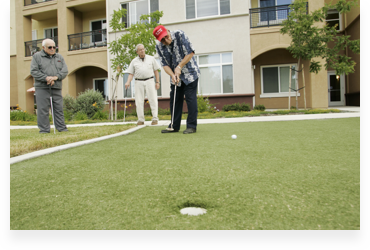 Because aging isn’t unique to the United States, and because we believe everyone should have the opportunity to experience their maturity in comfort and in style, we’ve joined forces with overseas partners to develop retirement communities around the world, all with our special stamp of fun and active living.